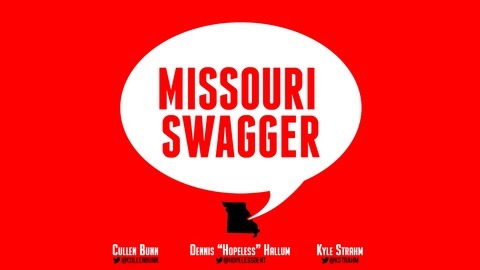 Two writers--Dennis Hopeless and Cullen Bunn--mortal enemies who have banded together to talk about creating comic books and living in Missouri. 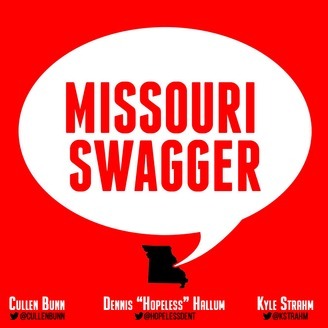 What exactly is the definition of Missouri Swagger? We don't know, either. Let's figure it out together! You can support this show by visiting our merch store, or by leaving us an Apple Podcasts review.